Midwest representative Larry Byrd delivers Hustlerz Only, a raw, unapologetic body of work with strong lyrics and bumpable beats provided by the likes of Elusive Orkestra, RackzThe1, PyroMan, Bizness Boi and AO Beatz among others. 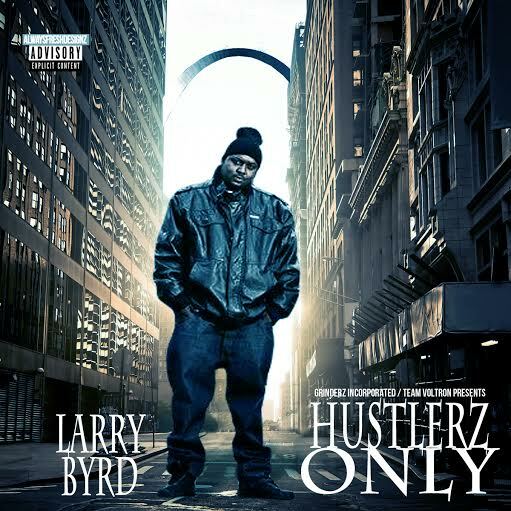 This entry was posted in Hip Hop, Mixtapes/Albums and tagged Hustlerz Only, Larry Byrd, St. Louis. Bookmark the permalink.